Back in June of 2016 I was faced with a familiar situation. A headline came out stating that one of the greatest deals in the world of miles and points was about to get pulled and there were only a few months left to capitalise on it. I had flown this product before and knew that it was fantastic, if a little antiquated. True, my Amex Membership Rewards points could have been put towards trying something new but at 58k points for over 11 hours in First Class, this was an opportunity too great to pass up. The deal in question? 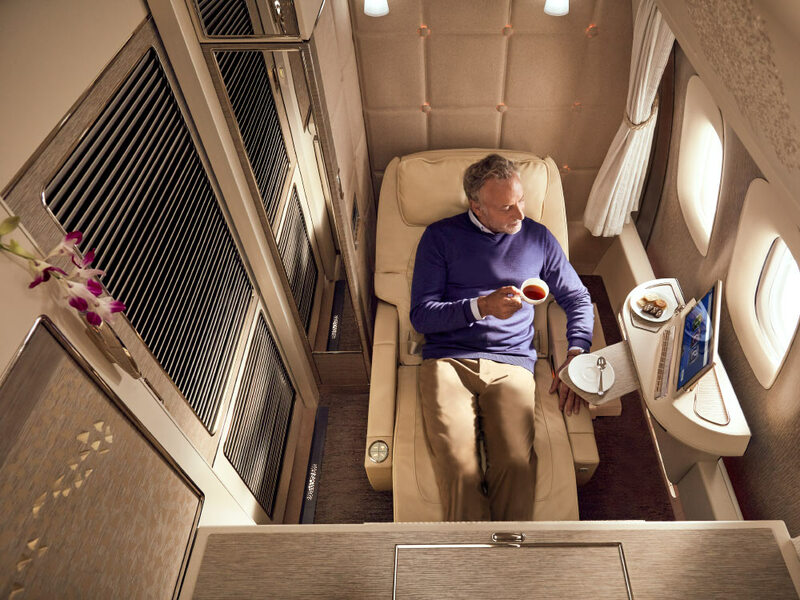 The Singapore Airlines Fifth Freedom Route between Barcelona and Sao Paulo. In reality this was nothing to do with an award chart devaluation but simply the termination of a route which didn’t make any financial sense for SQ . One quick check of award availability in first class showed why; I could pretty much pick any day the flight was operating and be guaranteed two award seats in First Class. The route simply wasn’t selling. So far so good. There was one small constraint though: I had already booked up travel using all of my remaining annual leave and would have to do this trip to Sao Paulo over the course of a weekend. I’ve taken my girlfriend on all kinds of gruelling adventures in the past but I knew there was no way that she would be up for flying to Brazil and back over the course of 48 hours. “Hang on, we’re going via Singapore? That’s a bit mad isn’t it? Ever since I first got involved in the world of miles and points I’ve done whatever I could do get my friends and family involved too. It’s all well and good travelling everywhere in First Class but as with all of life’s great experiences, travel is a pursuit best shared. There’s something truly wonderful about being able to go on these rarified, extravagant adventures with other people, especially if those people thought they’d never live to see the day that they set foot in the pointy end of a plane.